Are you eager to learn Danish fast and well? Sign up for our 6-week Danish course for beginners and be off to a good start in fluent, understandable Danish. Our condensed course concept “Direct Danish” ensures you a fast and efficient progression that emphasizes establishing correct pronunciation and fluency while speaking real-life Danish, usable in the real-world outside the classroom. How long does it take to learn Danish? We can take you all the way through DU3 in only 48 weeks, doing 8 courses of each 6 weeks. 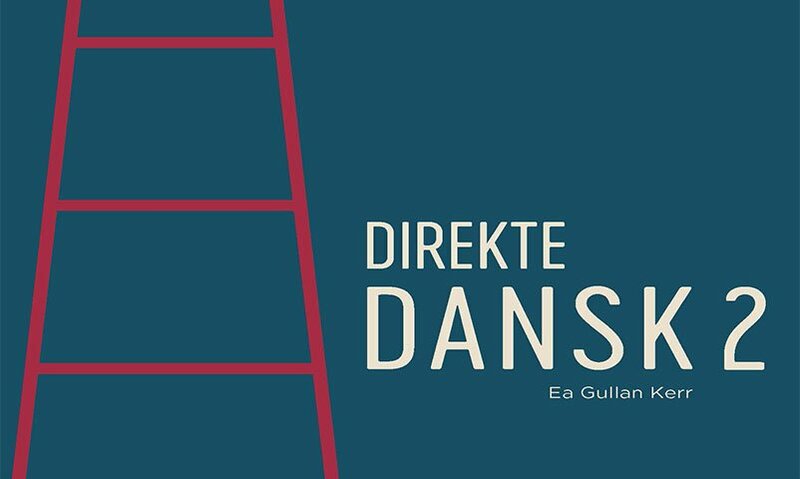 Your first course, Direkte dansk 1, consist of 12 classes of each 2,5 lessons of each 45 minutes, plus a 15-minute break. You can also settle for the first 3 weeks only, if that suits you better. 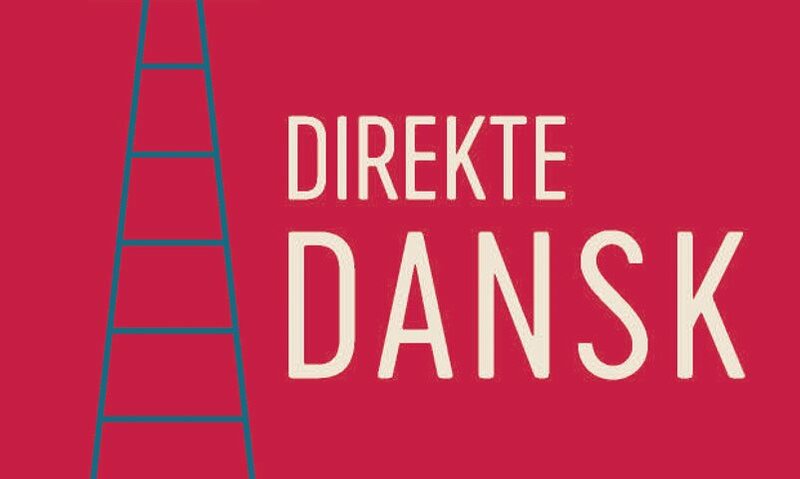 If you already know some Danish, you are welcome to start directly at “Direkte dansk 2”. Feel free to contact us first, if you are not sure about your current level of Danish. We are happy to help you find out. After the first course you are fully equipped to pass the Test in Danish at A1-level that is needed for family reunification. You can then talk about yourself, your personal data, your family, your objects and their prices, your languages, your job, times and dates and your holiday and weekend plans. When you pass our next course, Direkte dansk 2, you are also able to talk about things such as your home and furniture, shopping, meals and groceries, school, work, leisure and the weather. After only 48 weeks you will be ready to pass the PD3 exam (corresponding the end of module 5 at a municipal language center) and you will be performing well in Danish both at your work place as well as in your everyday life. Our courses are for individuals who are eager to work intensively to learn the language. We expect that you have at least 12 years of schooling and you are willing to do 2-4 hours of homework between classes. As we use English as a mutual language platform until we have established your Danish, it is important that you both speak and understand English. Your teachings in pronunciation was a big help for a beginner at Danish like me… I learned what I needed to pass the A1 test, and a bit more, which was what I took your course for, to kickstart my Danish language. I loved the teaching style and the one on one way the teachers pay attention to the pupils. Most importantly I like the friends I made through Danskbureauet. The experience which I have had with the method of “Direct Danish” is very satisfactory. One of the biggest difficulties in learning Danish is the many sounds varieties that do not exist in my language. Concentrating on constructing complete sentences, gives the student the opportunity to take small steps in a harmonious pace/rhythm where the first thing is not to memorize grammatical rules but to learn to listen to the language and achieve a usable, active Danish. I think this method is a great tool for anyone who wish to learn Danish.